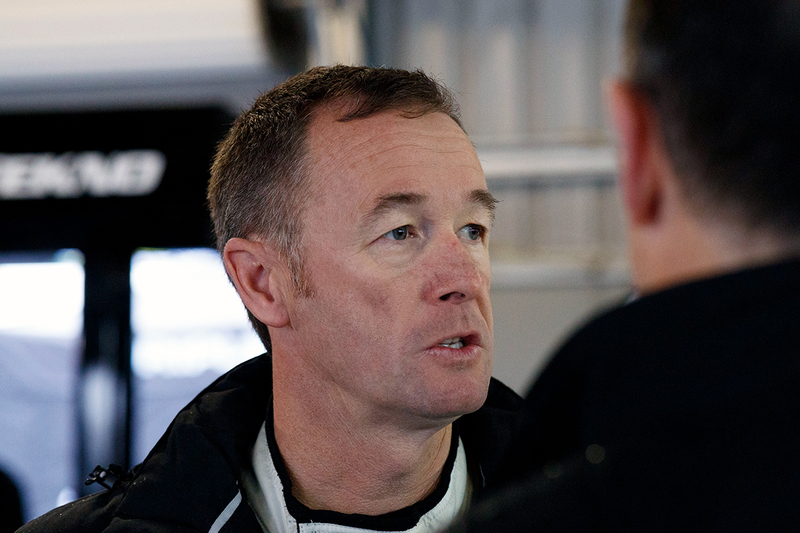 Four-time Bathurst winner Greg Murphy will take part in Friday's additional-driver practice session at the Tyrepower Tasmania SuperSprint with Brad Jones Racing. 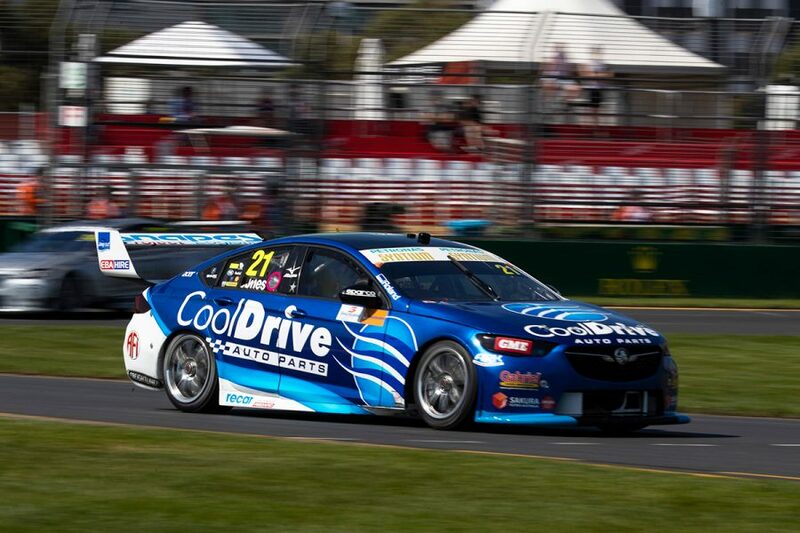 Murphy, whose last Supercars start came in 2014 and now features on broadcasts, is set to step into Macauley Jones' Team CoolDrive Commodore. 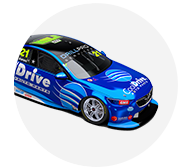 He joins a fleet of co-drivers ramping up their preparations for the PIRTEK Enduro Cup with the 30 minutes of running at Symmons Plains. That group is headlined by end-of-2018 retirees Craig Lowndes and Garth Tander at the Red Bull Holden Racing Team, and Tickford Racing recruit Michael Caruso. 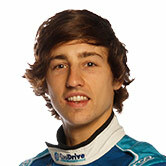 BJR will have Ash Walsh and Tim Blanchard in its other two Holdens, raced full-time by Tim Slade and Nick Percat. Murphy took part in the Winton additional-driver session last year, with Tekno Autosport in Jack Le Brocq's Commodore. He raced an Audi in Super Tourers with BJR in the mid-1990s before starting his Supercars career. Supercars rookie Jones is at the foot of the standings after two events, and in a spare chassis after a high-speed accident at the Superloop Adelaide 500. Friday's session starts at 10:30am, before Practice 1 for regular drivers at 11:50am. The weekend's Fox Sports broadcast gets underway at 10:15am AEDT.